Joni is responsible for overseeing the daily office operations. She acts as a liaison between the physicians and the staff, and is the reason that appointments go so smoothly for our patients. 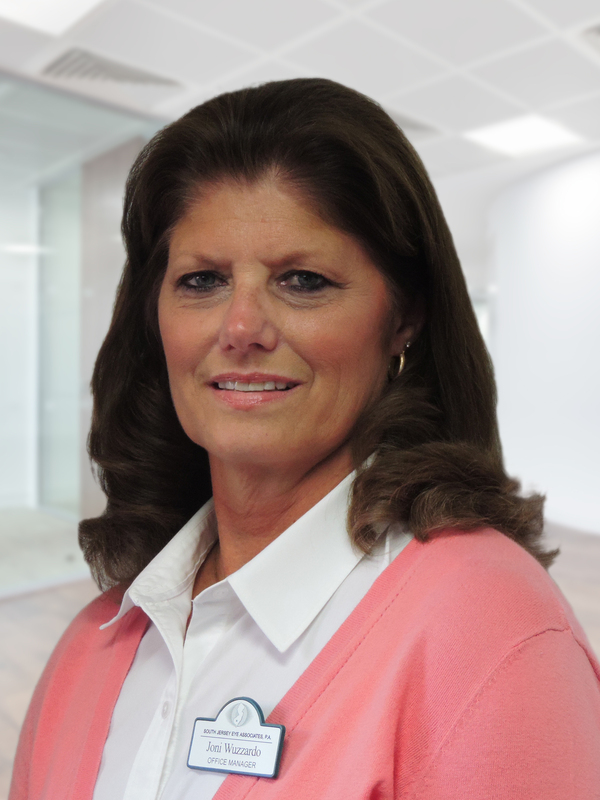 Joni joined SJEA in early 2017, having had worked in the medical field for 39 years previously. Her experience has made the transition appear effortless. Having grown up in Woodstown, NJ, Joni has been a resident of Hopewell Township for 30 years, where, together with her husband Jon, they have raised two wonderful children, Brandon and Lauren. When not in the office, Joni enjoys gardening, going to the beach, as well as spending time with her family and their yellow lab Naiyah.